For the first three months of the TV season, video streaming services’ media spending on traditional TV airwaves has risen at a steady pace versus the year before. Collectively, the business has seen some 52,064 national and regional TV airings of commercials -- amounting to $213.8 million in estimated media spend, according to iSpot.tv -- for September 3 through December 4. The year before, there were 50,130 total airings, with an estimated $144.1 million in total media spend for the category. 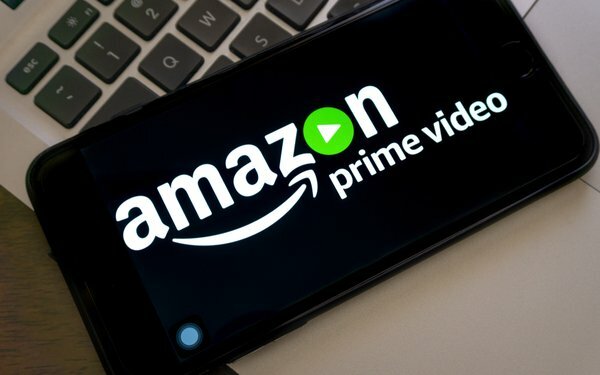 For this season, Amazon Prime Video had 5,184 airings, with $48.2 million in estimated TV media spend; Netflix, 2,407 ($33.5 million); Hulu, 6,899 ($32.7 million); and Sling TV, 19,858 airings ($28.6 million). Further down the list were Playstation Vue at 1,634 ($23.2 million); fuboTV with 3,370 ($11.9 million); CuriosityStream at 5,255 airings ($4.5 million); and YouTube TV with 908 airings ($18.6 million). Other notables were DirecTV Now with 80 airings ($11 million), CBS All Access with 357 airings ($1.9 million), and Roku with 10 airings ($7,464).